Magic Hour is a period shortly after sunrise or before sunset during which daylight is redder and softer than when the Sun is higher in the sky. And Blue Hour is the time after the sun goes below the horizon and the sky goes into deep blue for a while. With deep beautiful Mugen Musou paint finish, you can forget the time looking at it, and of course playing with it! Mugen Musou’s 3rd year anniversary and with our feelings of gratitude, we are going to release Magic Hour and Blue Hour with affordable price. Each Mugen Musou comes with an extra tip and string. 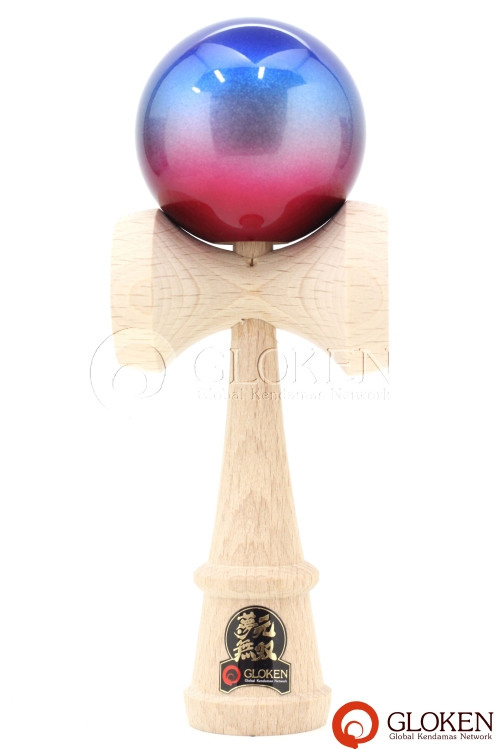 Musou kendama is made in Japan.